Congratulations to Kevin “Hondo” for October 2014 JOTM Winner! 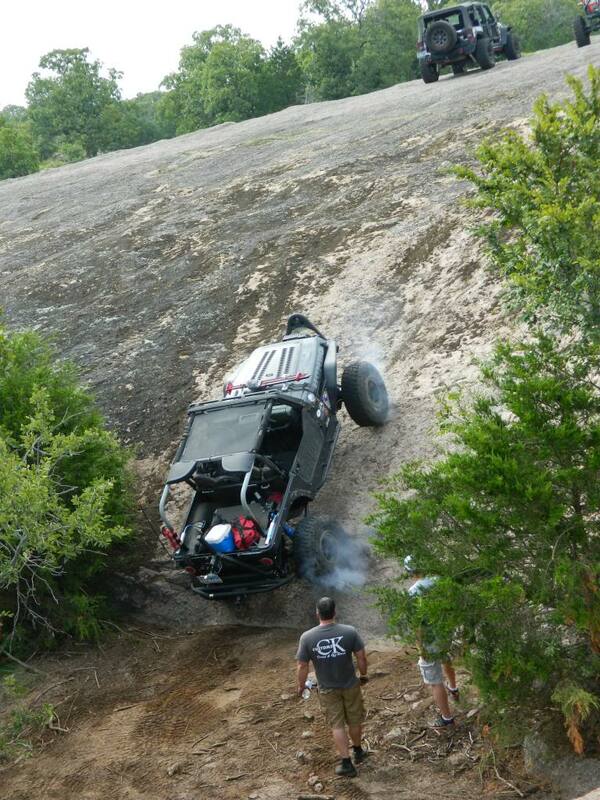 This picture was taken during the shake down run after the stretch of the jeep at Arbuckle Off-road Park. I got to the bottom of the hole and the lockers were not working. I did not want to back out so I picked a line and when in doubt throttle out. ← September 2014 JOTM Winner!